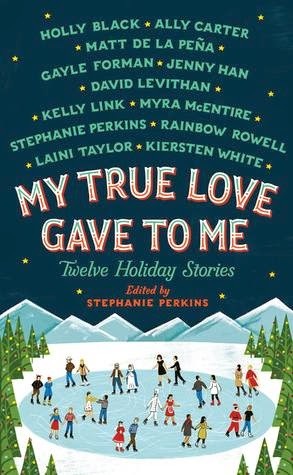 I was so excited to read this book, since so many of my favorite YA authors contributed stories: Jenny Han, David Levithan, Stephanie Perkins, Laini Taylor, and Rainbow Rowell...all authors who have left me swooning. This holiday anthology was like the twelve days of Christmas (and yes, there were a few duds). There is something here for everyone, and a few that I will be rereading often (Rowell and Perkins)!